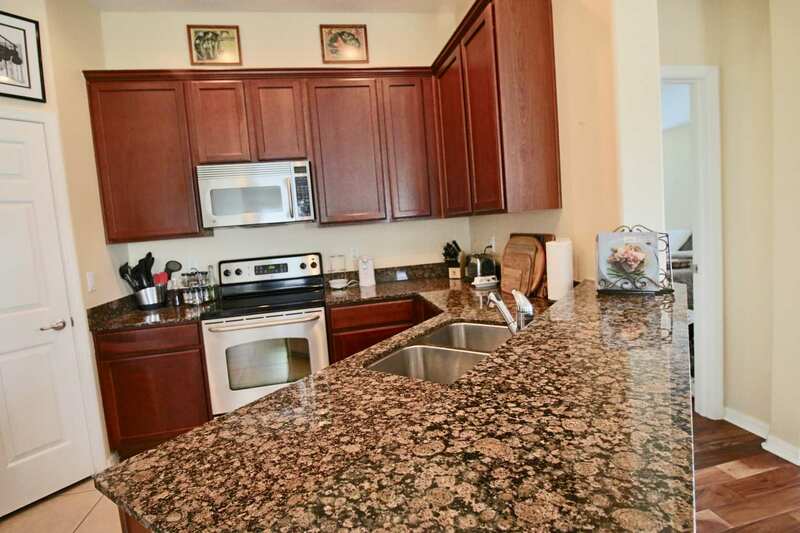 Sold in 2 Days after receiving multiple offers! Don't look further! 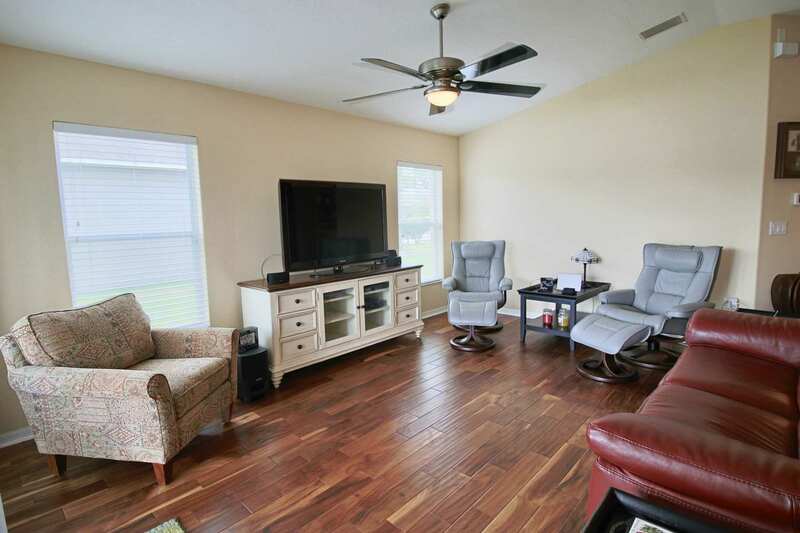 Move-In ready beautiful home with an open floor plan concept. 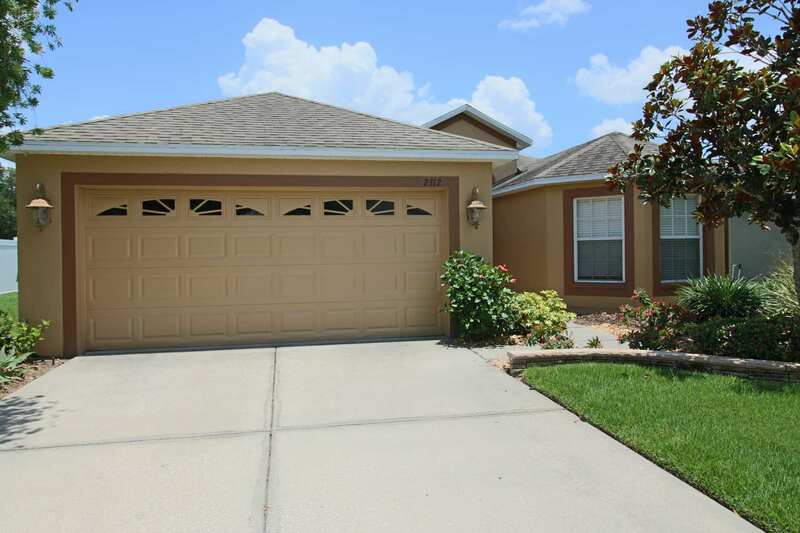 Beautiful 4 bedroom 2 bath North Lakeland home is ready for a new owner. This was a former model home. 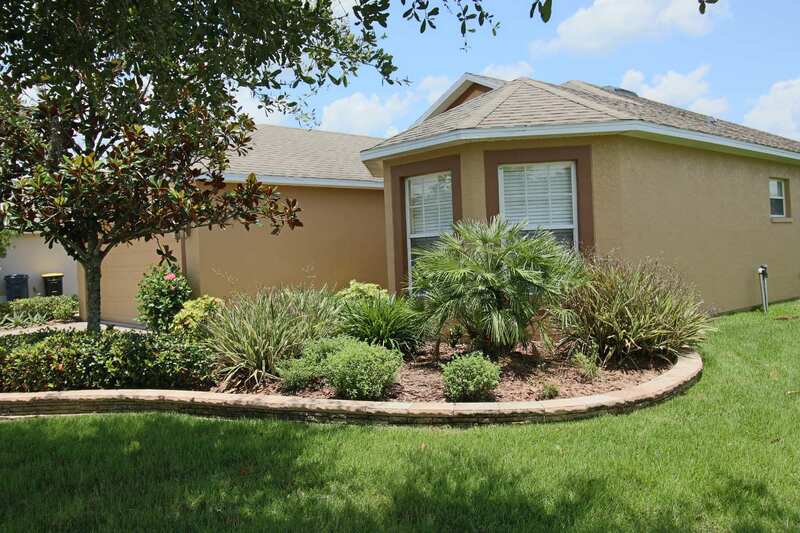 An inviting Florida landscaping oasis greets you as you walk to the front door. 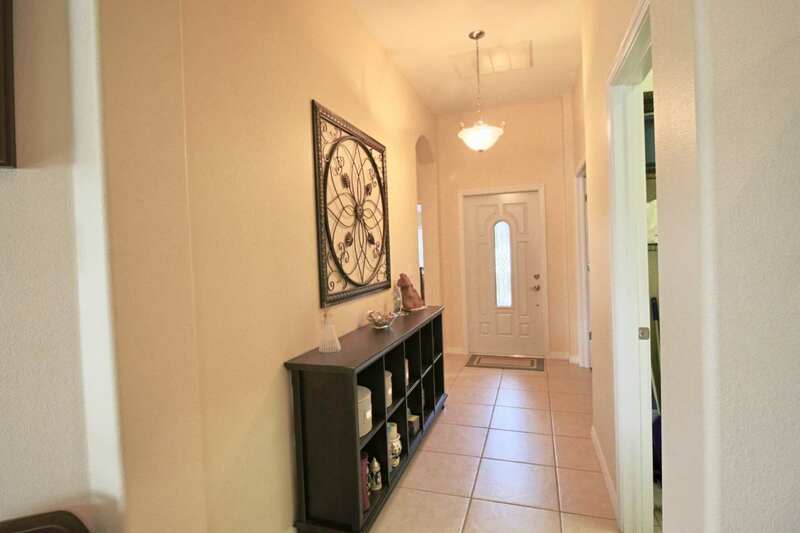 The large inviting foyer leads to the open kitchen, living room, dining which overlooks the pond. 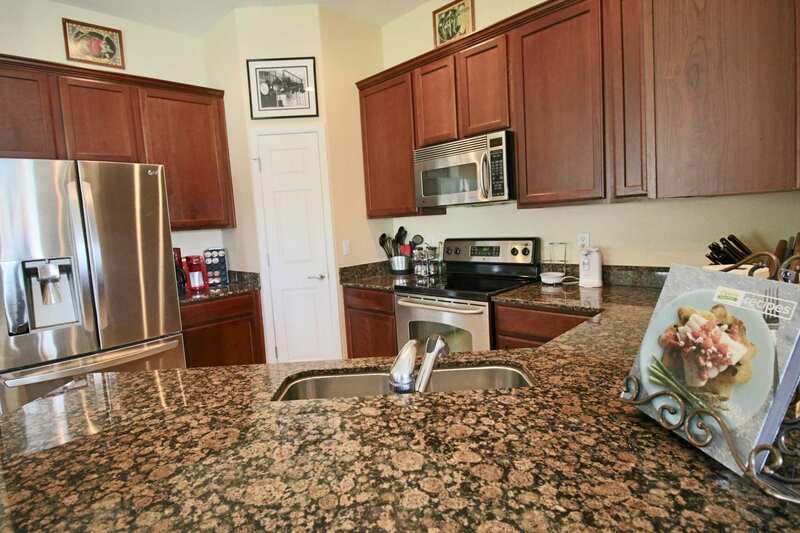 The kitchen has 42″ cabinets, pantry, stainless steel appliances, granite counter tops with plenty of storage and a breakfast bar. 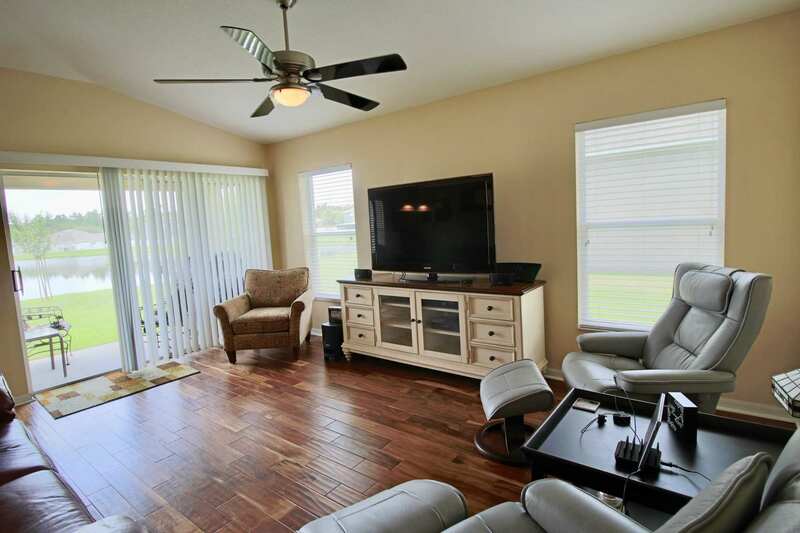 The open floor plan provides space for entertainment. 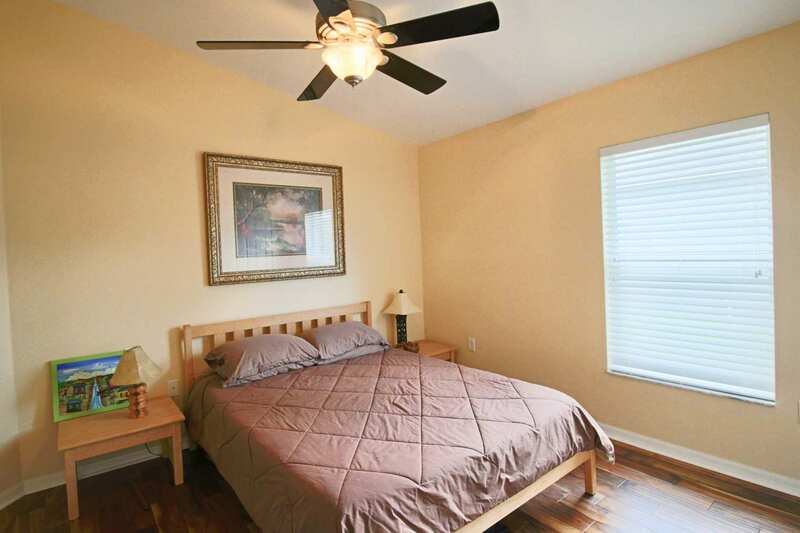 The master bedroom features walk in closet and a separate linen closet. 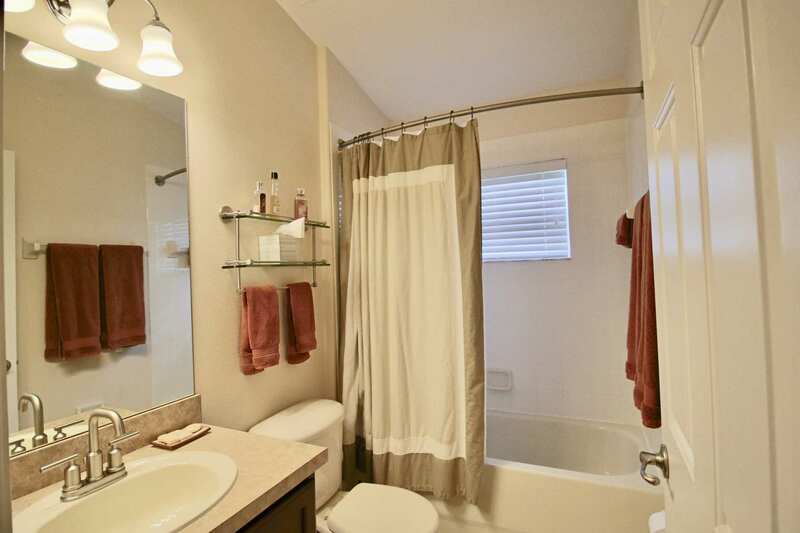 The master bathroom features dual sinks and a large soaking tub. 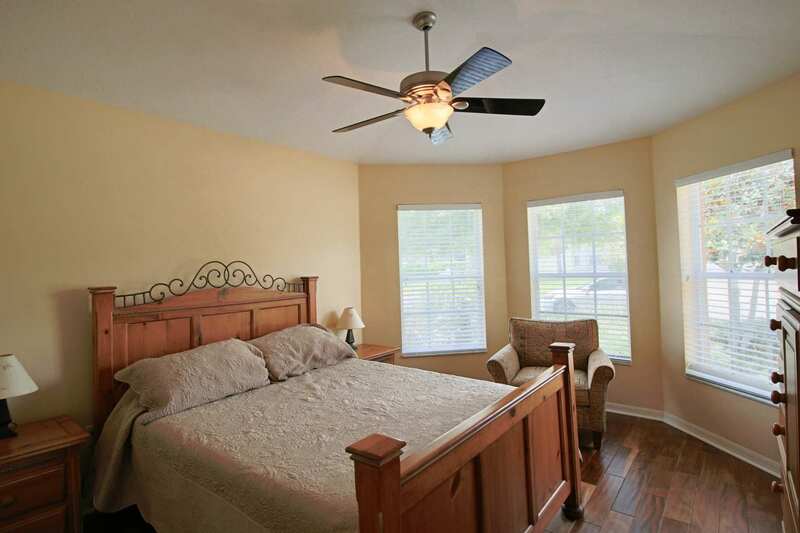 The spacious bedrooms have closet maid adjustable shelving which can be easily reconfigured. 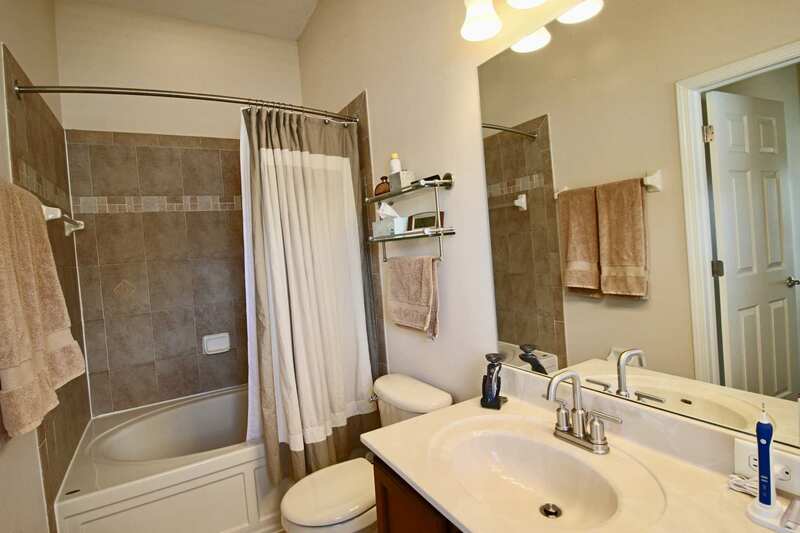 The bathroom plumbing fixtures are Moen brushed nickel. The bathroom shelves are brushed nickel and glass from Allied Brass. 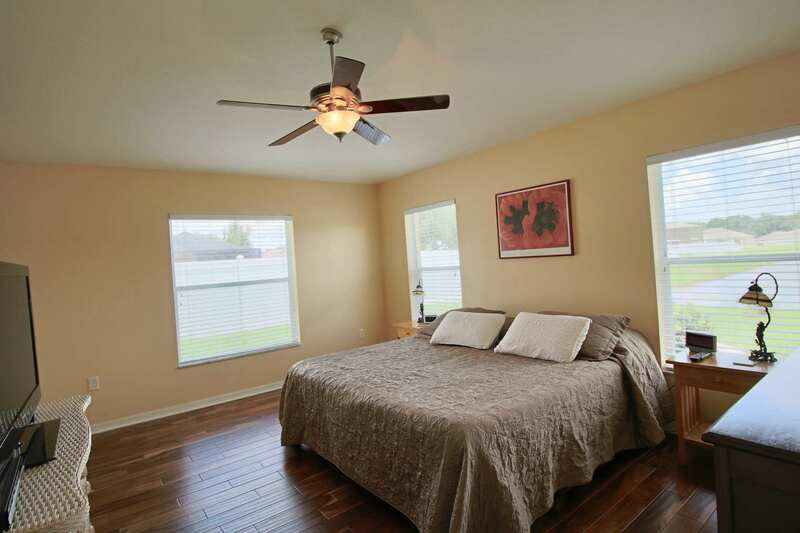 Easy to maintain engineered hardwood and tiled flooring throughout the home. The 4th bedroom is currently used as a private office. The nice inside laundry room which leads to the tandem 3-car garage. 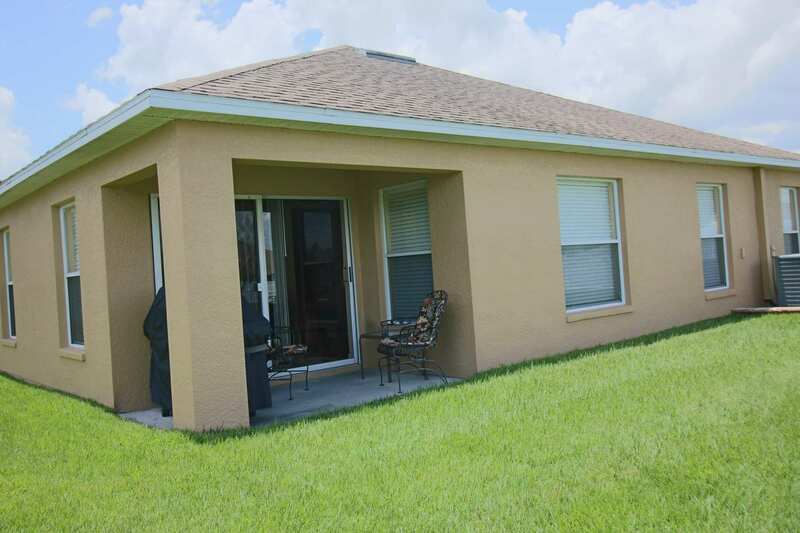 There is a covered lanai with view of the pond. 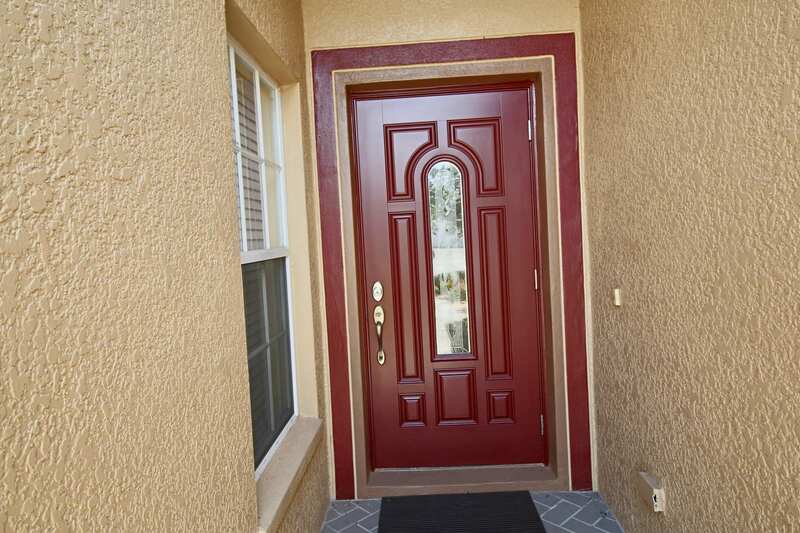 The home is conveniently located to shopping, entertainment, parks and I-4. Check out the 3D tour and floor plan.